The new Burger King menu is one of the most diverse in the market. 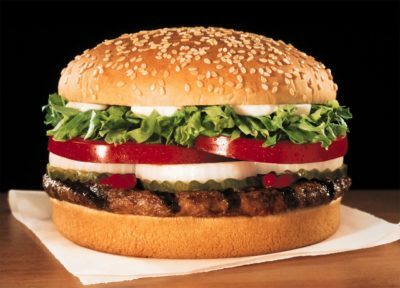 Burger King is one of the largest fast food companies in the country. On the way to getting there, Burger King has expanded their menu to have a wide range of selections. They’ve moved away from just standard whoppers, and now have salads, smoothies, and even coffee on the menu. Burger King is fairly priced, although it is usually a bit more expensive than it’s closest competitor, McDonald’s or Sonic menu prices for some items. Chicken Fries – 9 pc.